Comments: This is an interesting deciduous shrub that is well adapted for naturalistic sites. 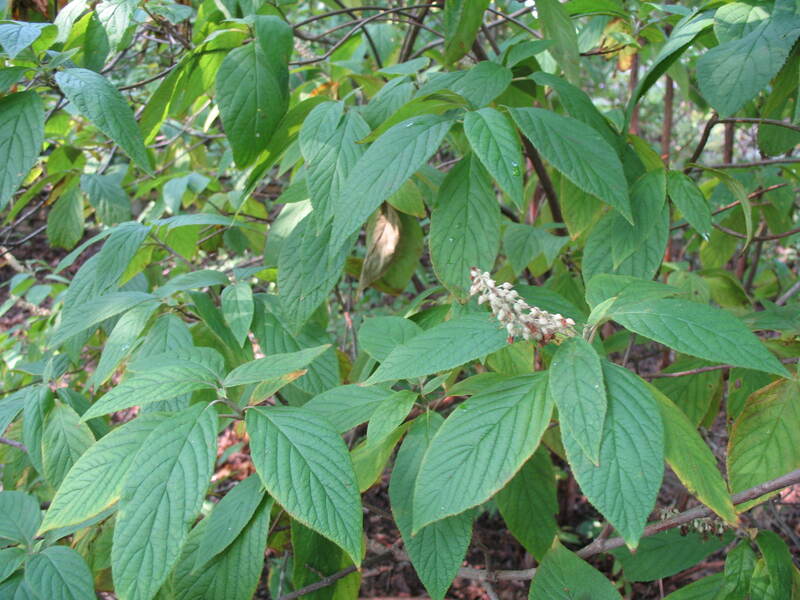 It blooms fairly well as an understory species. Especially nica as a summer flowering shrub, blooming at a time when few other shrubs are in flower.